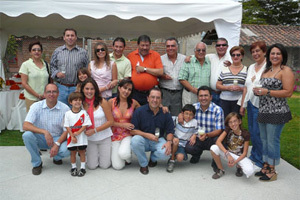 Quito is a wonderful location in which to learn Spanish. 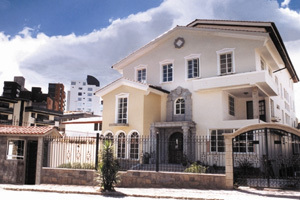 Our school in Quito offers Spanish language courses for all levels. Studying Spanish in Quito, students also have the opportunity to travel to the Galapagos Islands, or take part in Volunteer Work. This is a place where you can learn Spanish, but also explore an incredible country. Quito, the ancient Inca city and modern-day capital of Ecuador, is in an incredible location, at 9,000 feet in a beautiful valley surrounded by snow capped peaks. This friendly city has maintained its colonial charm and enjoys a pleasant climate, with average daytime temperatures of 15-21 degrees Celsius. Fly to Quito. Students will be met by their host families and taken to their accommodation.